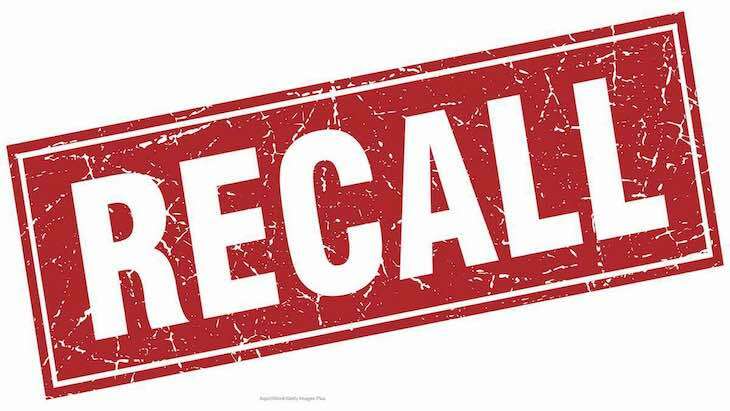 Asia Foods Distributor of Maspeth, New York is recalling Nova Salted Biscuit because they product contains milk, one of the major food allergens, that is not declared on the label. Anyone who is allergic to milk, or has lactose intolerance, may have a reaction if they eat this product. No allergic reactions or adverse events have been reported to the company to date. The recalled product, Nova Salted Biscuit, was distributed nationwide at the consumer retail level. The product is packaged in a 14.08 ounce paper box. The manufacturing date on the package is April 2018, and the expiration date is June 2020. Those numbers are printed on the side of the product. Routine sampling by the New York State Department of Agriculture and Markets Food Inspectors and subsequent analysis by Food Laboratory personnel discovered the milk allergen. If you purchased this product and cannot eat milk, do not eat it. Throw it away or take it back to the place of purchase for a full refund. The symptoms of an allergic reaction can vary from mild to severe, and they vary from person to person. Mild reactions include tingling or itching of the lips, mouth, and tongue; itching or hives; nasal congestion, a scratchy throat, itching, and watery or itchy eyes. A more severe reaction that may require medical treatment can include abdominal cramps, pain or tightness in the chest, diarrhea, difficulty swallowing, dizziness, swelling of the tongue or face, weakness, wheezing, and difficulty breathing. A severe reaction, called anaphylaxis, can cause life-threatening symptoms such as swelling of the airway and sudden drop in blood pressure.